Amma Asante is a Bafta Award winning Director. A WAY OF LIFE was her directorial debut, premiering at The Toronto Film Festival and winning 17 international awards for writing and directing. Her second feature film BELLE was a box office hit in the US in 2014. 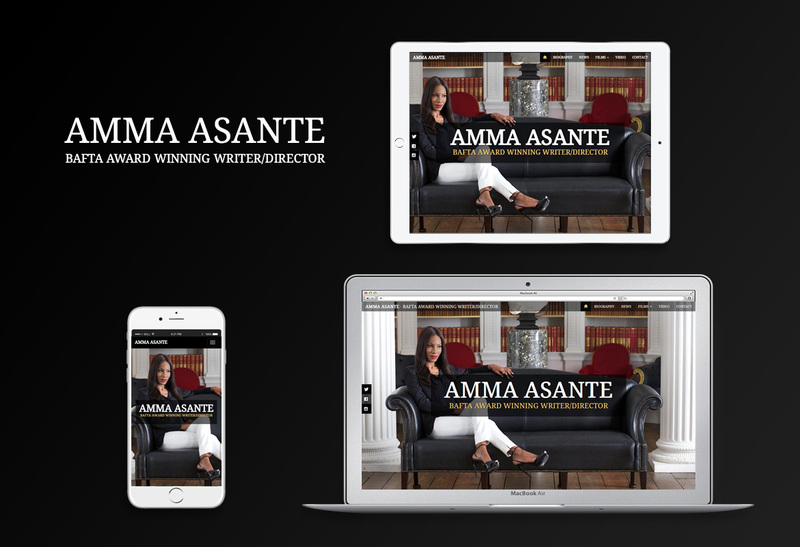 To build a website that showcased Amma Asante’s film back catalogue, and provide a platform to publish her latest news, which would be supported by her large social media following on Twitter.